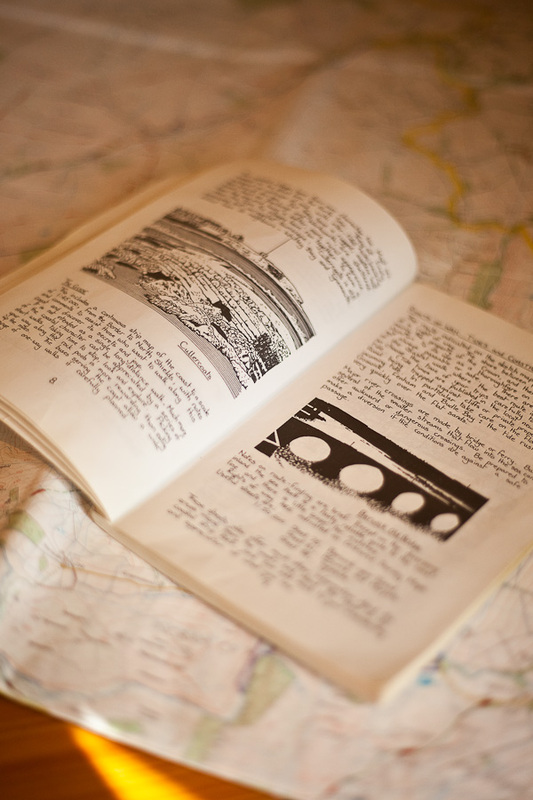 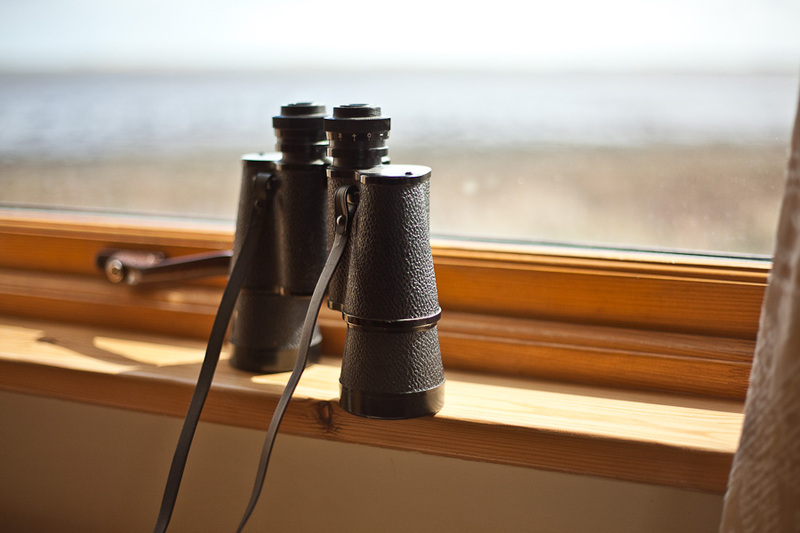 The Lookout is an old World War II observation post that has been tastefully refurbished to a high standard. 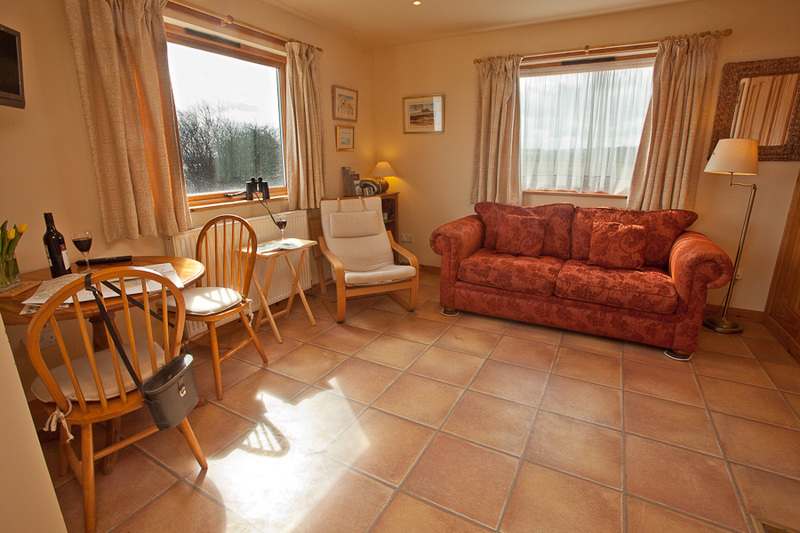 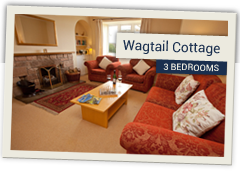 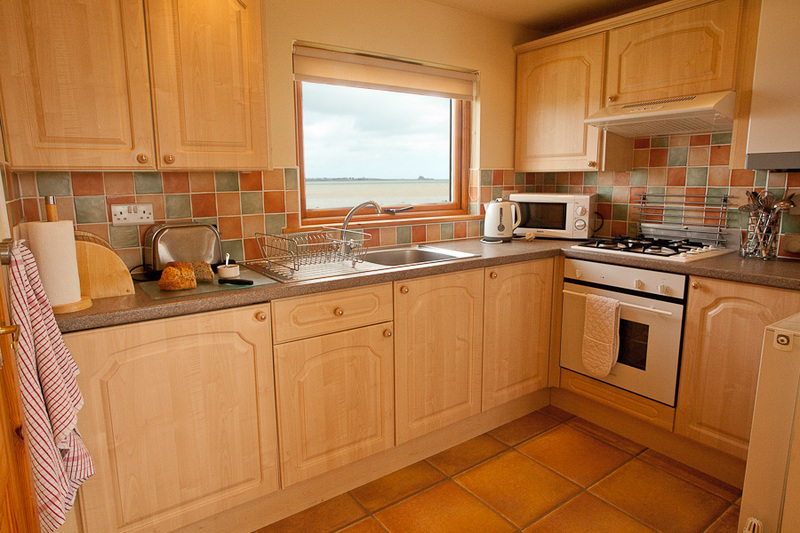 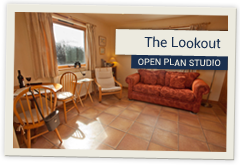 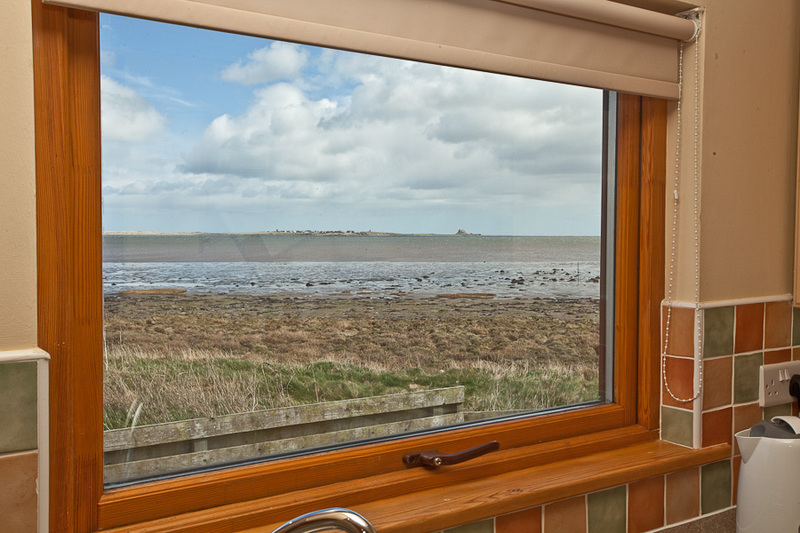 It now offers a unique open plan studio for two situated directly on the fore shore overlooking the Lindisfarne Nature Reserve with fantastic views over to Holy Island and Bamburgh. 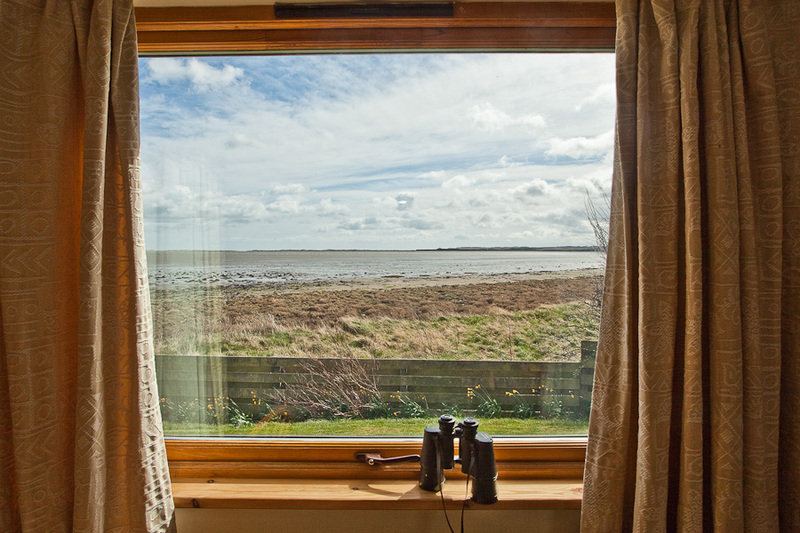 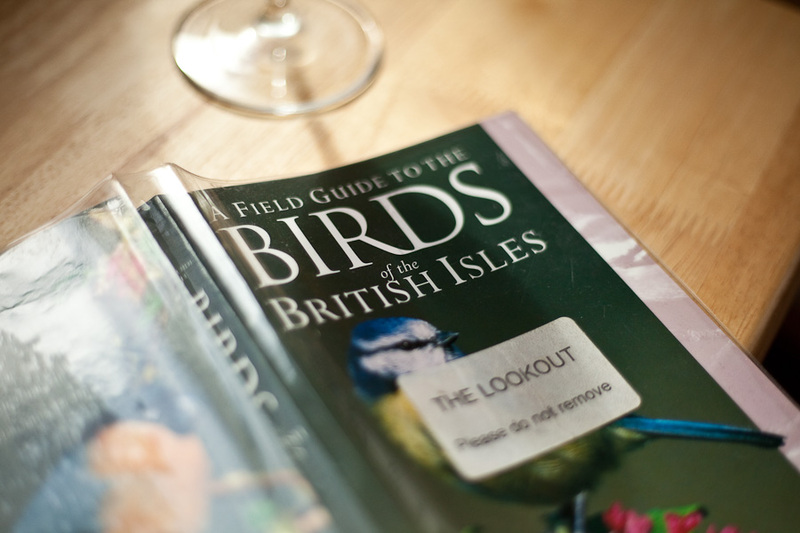 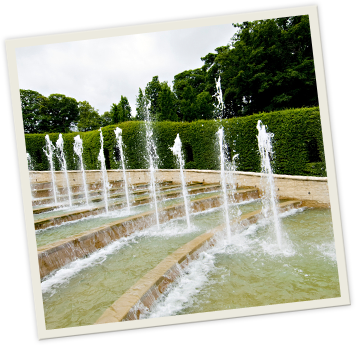 It is ideally situated for birdwatchers and nature lovers alike on this, one of the premier reserves on the North East coast. 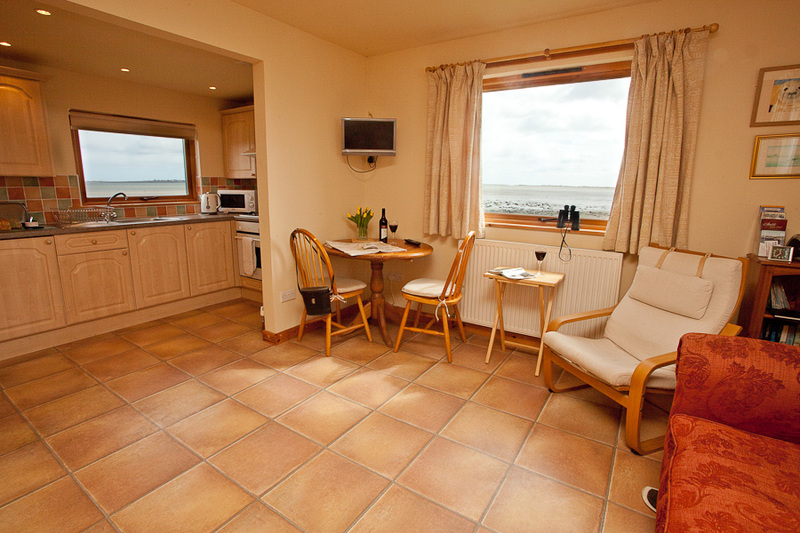 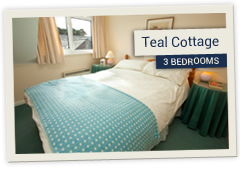 The lookout has a sofa bed which comfortably sleeps 2. 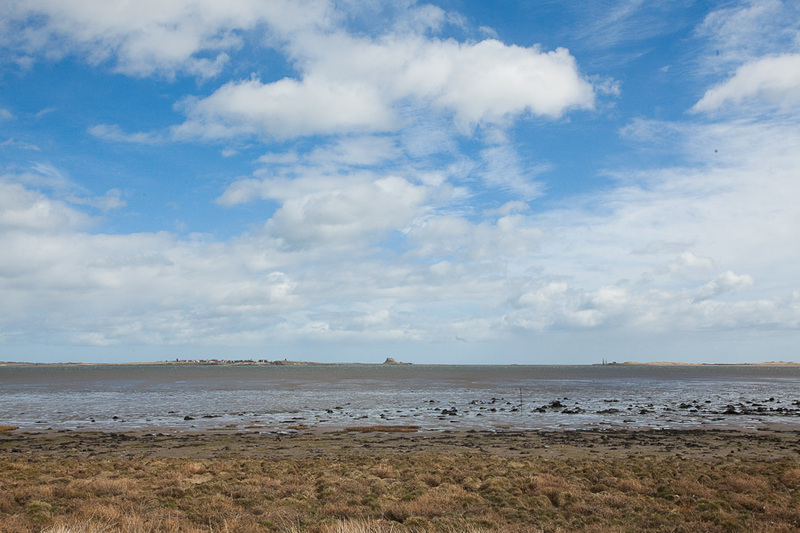 Holy Island is easily reached via the nearby causway and the Farne Islands, with one of the regions other outstanding bird and seal colonies, can be visited on a boat ride from nearby Seahouses. 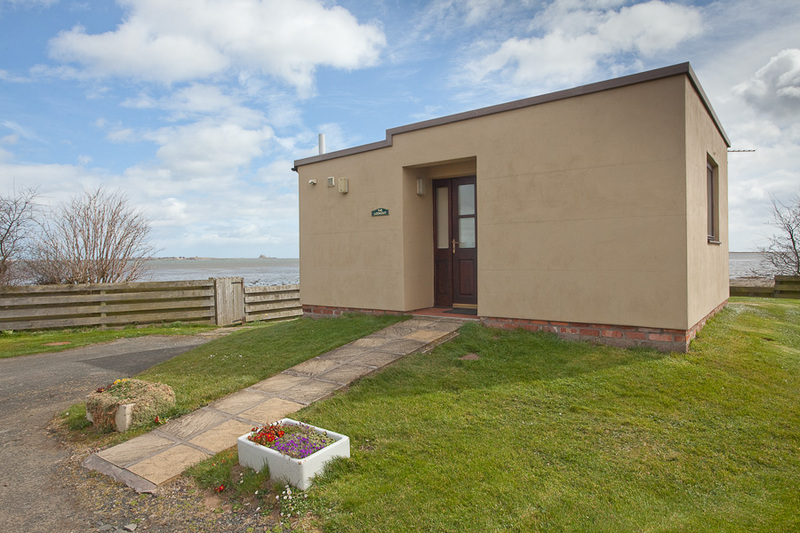 The Lookout has an enclosed parking area and grassed lawn with access onto the shore.